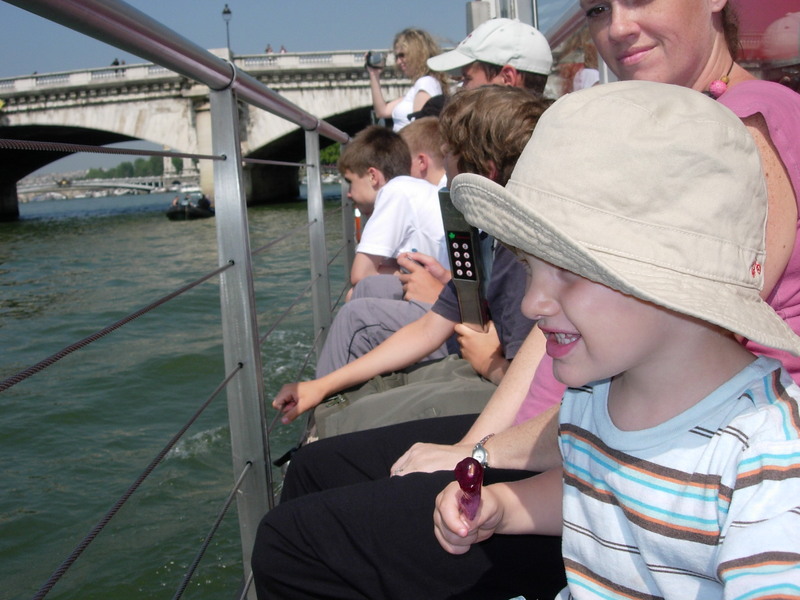 Traveling to France with small children? Pas de problème! It’s almost scary how much I’ve heard (or overheard) people saying that they’re not going to travel this summer. Why? It’s not because of the economy or because they’re afraid of terrorist attacks. They aren’t going to travel because their kids are too small. While I haven’t given advice where advice is not requested, I did think about it a good bit. 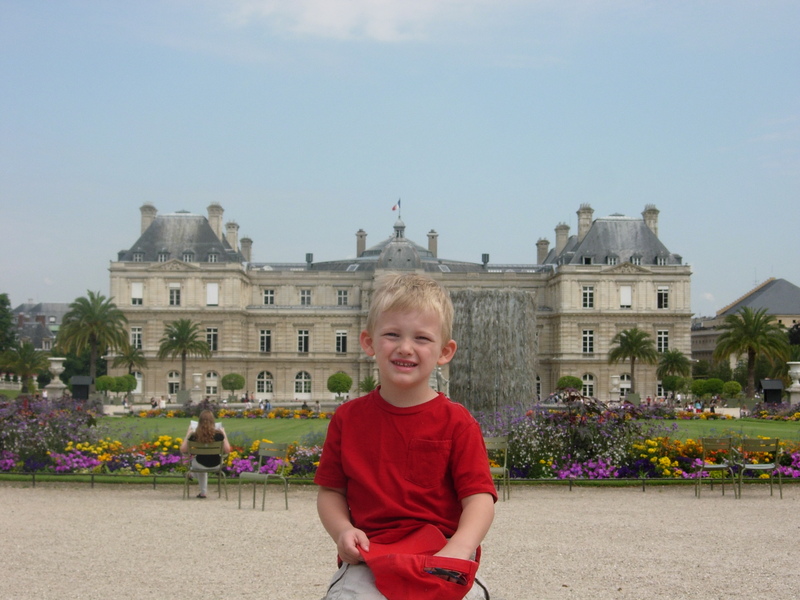 We’ve always traveled with our kids, and though the flight to France or 12 hour drive to Louisiana may not be the MOST fun we’ve ever had, the reward has been enjoying our summer travels to places near and far even if we do have little ones. 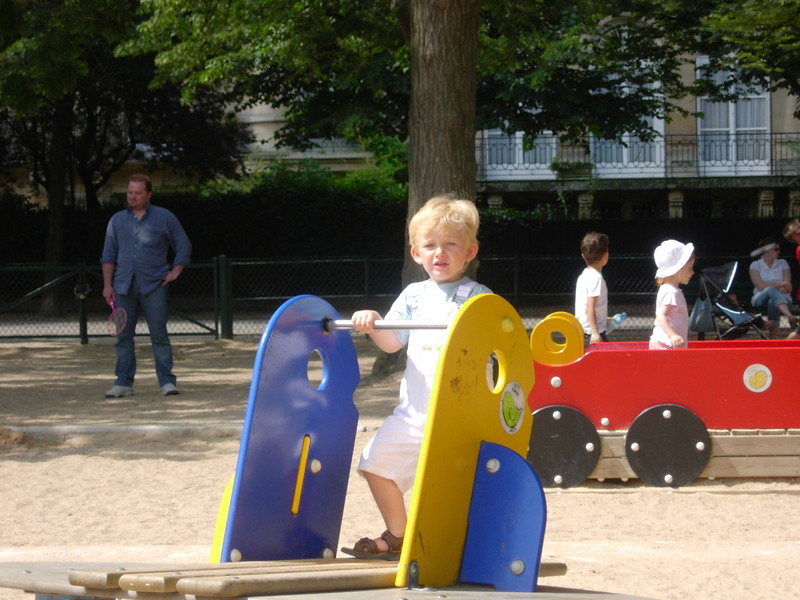 In this post I’m going to focus on traveling with kids in France. We all know that France is the world’s #1 tourist destination, but what usually comes to mind are the museums, fine restaurants, wine tours, etc. In a nutshell… We think of grown-up stuff. 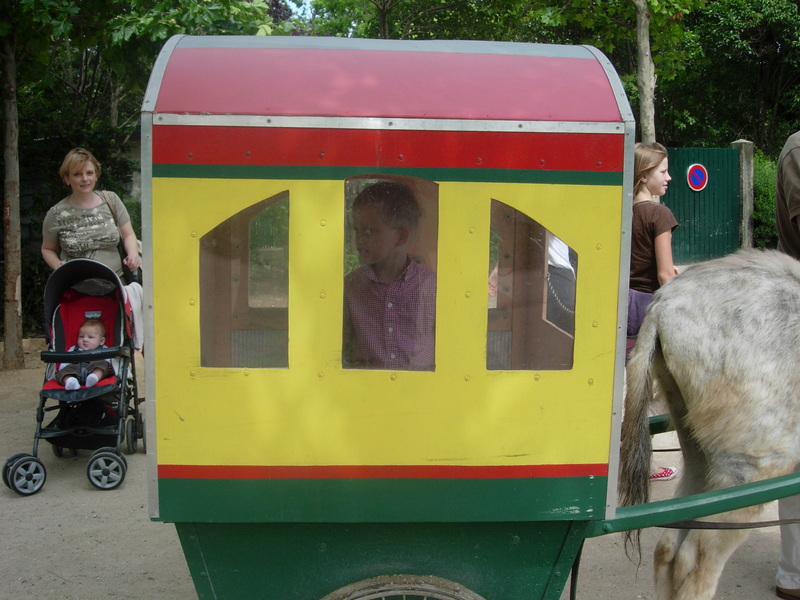 When traveling in France with little kids, you may be amazed at how much there is for them to do. It’s just that before you have kids you don’t pay as much attention to what’s going on for the younger set. 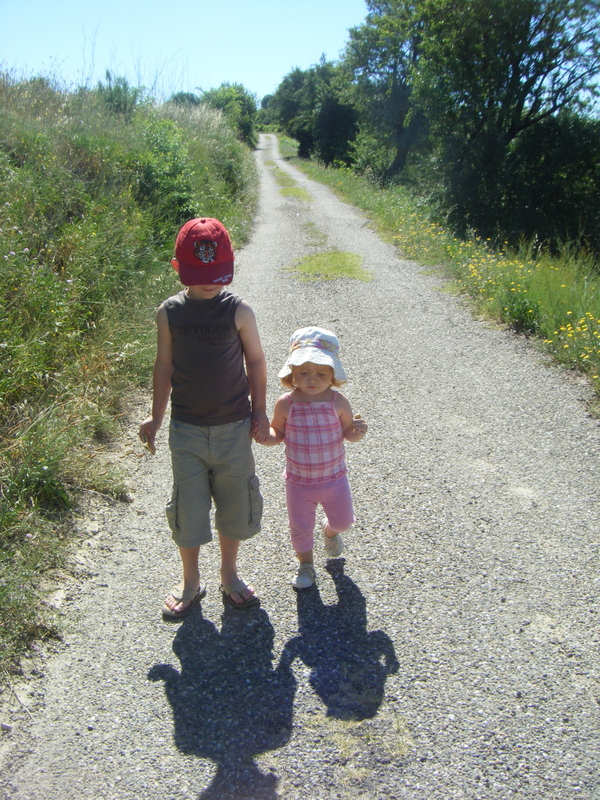 I’ve been digging around in my pictures looking for shots of our kids having a blast in France. Sometimes you’ll see we’re in Paris, other times in the south. There are plenty of marionnette theaters all over Paris, but for some reason I really like this one in the Jardin du Luxembourg. So much fun. 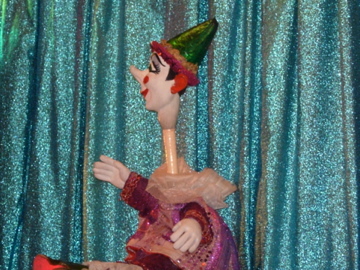 The old man comes out with his bell in hand and starts ringing it when it’s puppet show time. 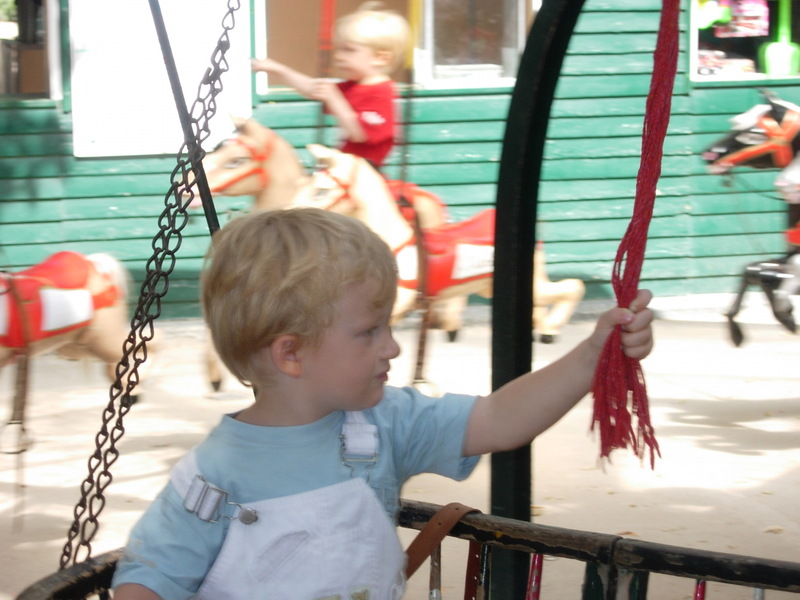 It doesn’t even matter if you don’t speak French (but of course, it helps if you do!) because the show will entertain both your kids AND you regardless. 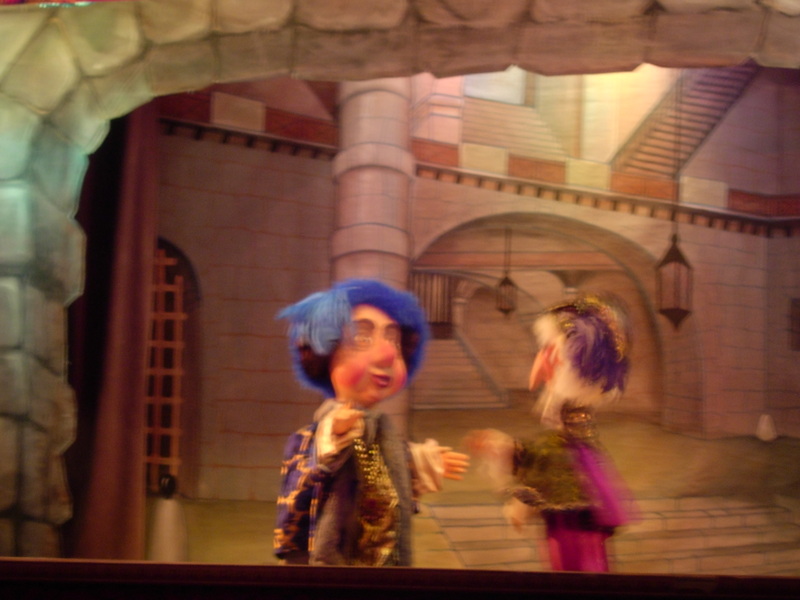 There’s probably no better way to have a truly Parisian experience, right along with REAL French parents and their kids, than at the marionnettes. 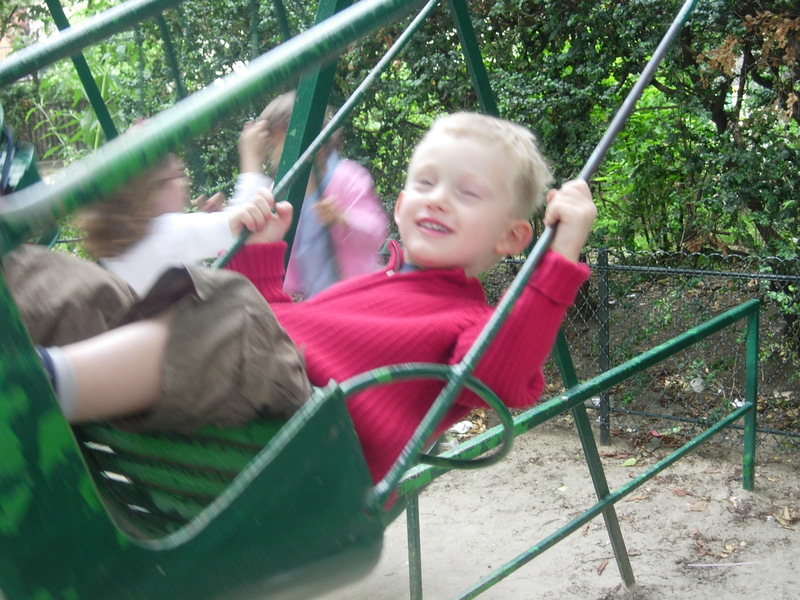 This is one of the most beloved activities of our kids at the Jardin du Luxembourg. 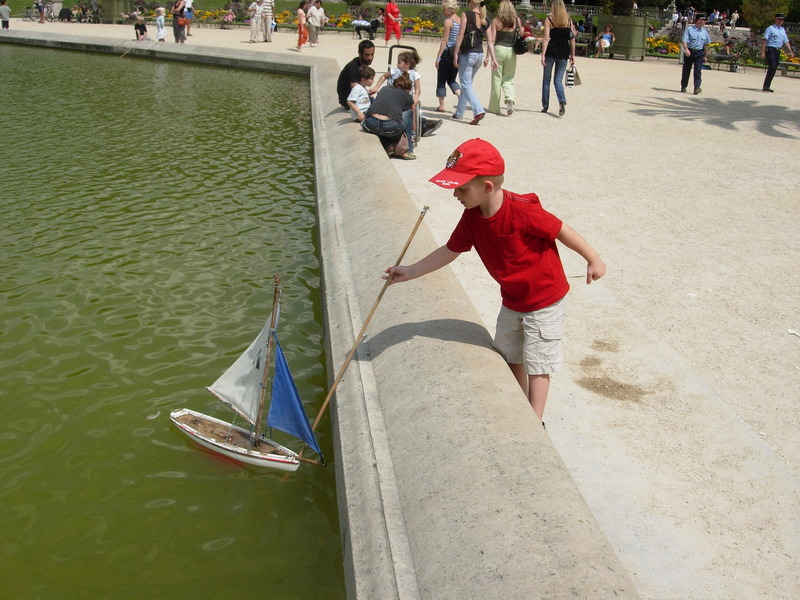 You rent one of these little sailboats, especially fun on a moderately windy day, and you play to your heart’s content. There’s just a small fee, but you’re good for a solid hour of seeing your sailboat fly across the basin and running to catch up with it. If you go on a day with no wind… you may have to wait awhile for your boat to get to the other side but it’s still so much fun. Who knew there were so many donkeys in Paris? 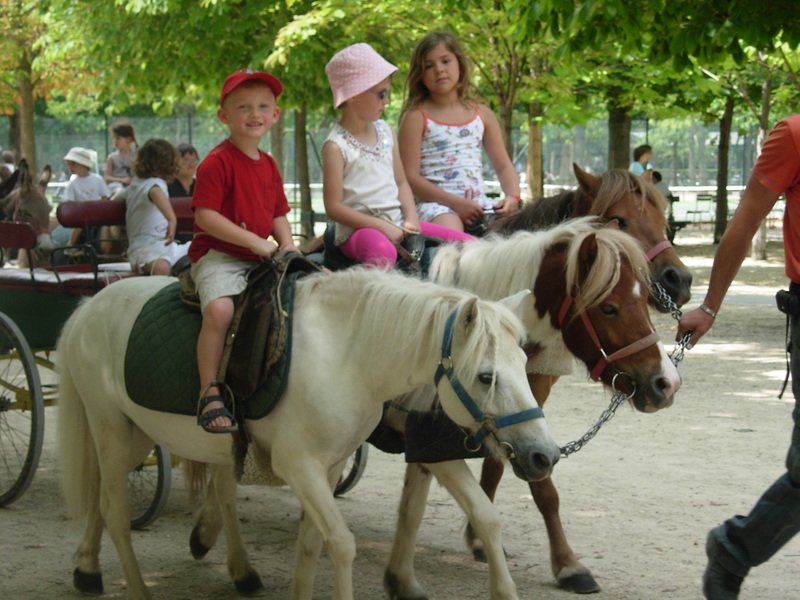 As at the Champs de Mars, your little one can take a donkey ride at the Jardin du Luxembourg. What kid doesn’t like trains? 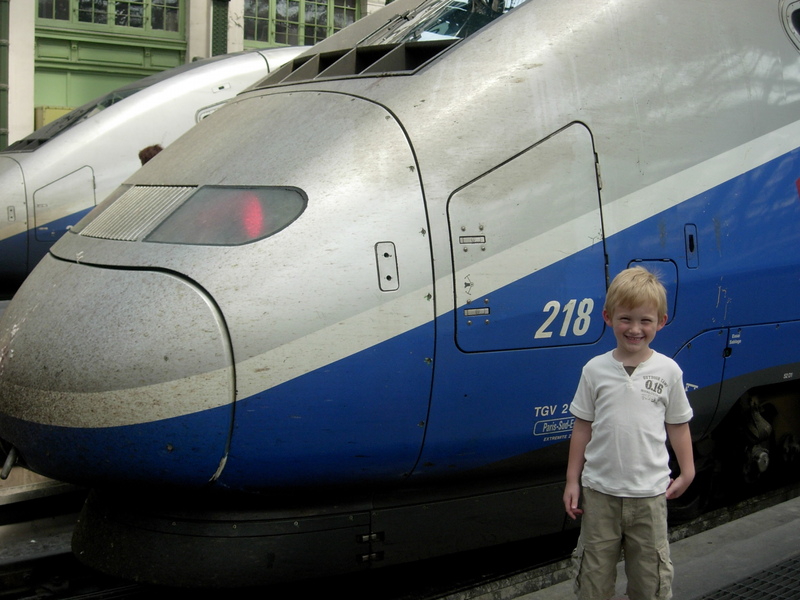 In France, a great option with the little ones is to board the fastest train in the world (on rails) and head down for le Midi (the south) where you’re sure to have nice, warm weather and you’ll meet some of the sweetest, most kid loving people on the planet! When most people think of the south of France, they think of “The Riviera”… La Côte d’Azur. Yes, it’s quite lovely! BUT if you’re on a budget and want to really get to know the south of France, where there are more French people and less tourists, head on over to the Languedoc region. It’s just as beautiful, it’s less crowded, and it’s cheaper! You’ll be hard pressed in Paris to find an outdoor swimming pool where you can relax, but in the South, finding a pool is no problem! 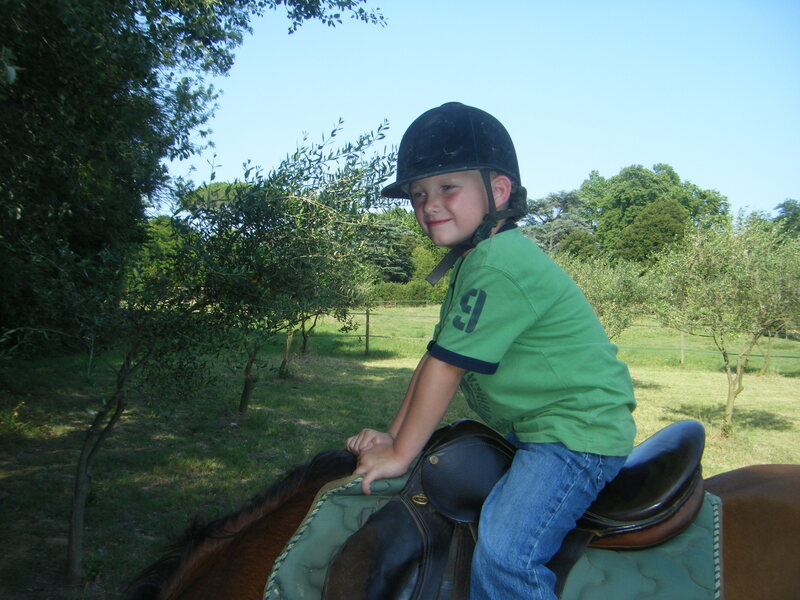 Now here’s something just as much fun for Maman et Papa as for the kids. Go and take a walk through the vineyards. They’re everywhere, literally. Along the way, maybe you’ll run into a little “dégustation de vin”… WINE TASTING!! Did you know that the Languedoc produces the largest quantity of table wine in France?? And if you’re on foot or if you have a bike, you don’t even have to worry about driving! 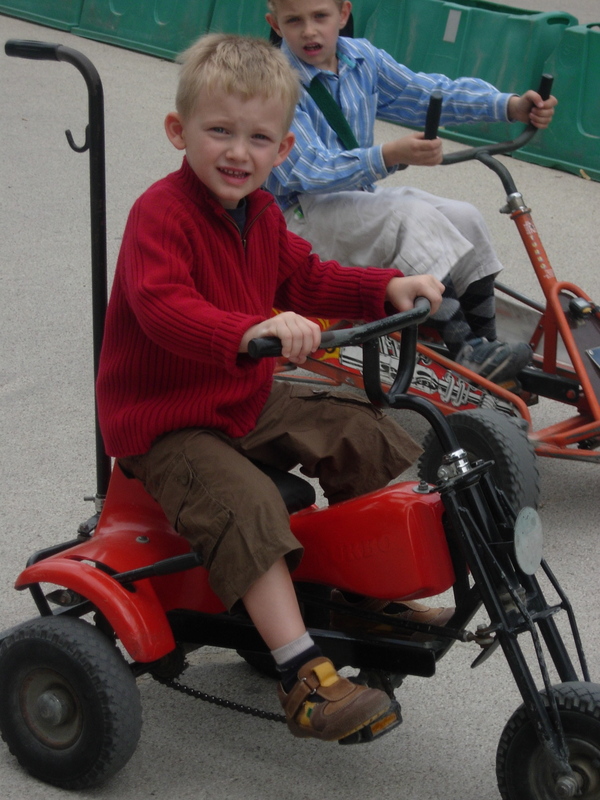 Yeah… Watch out if you’ve been to a dégustation and then have to drive while you’re in France. They’ll stop you and you’ll get a DUI. It’s gotten really strict. Just don’t do it! 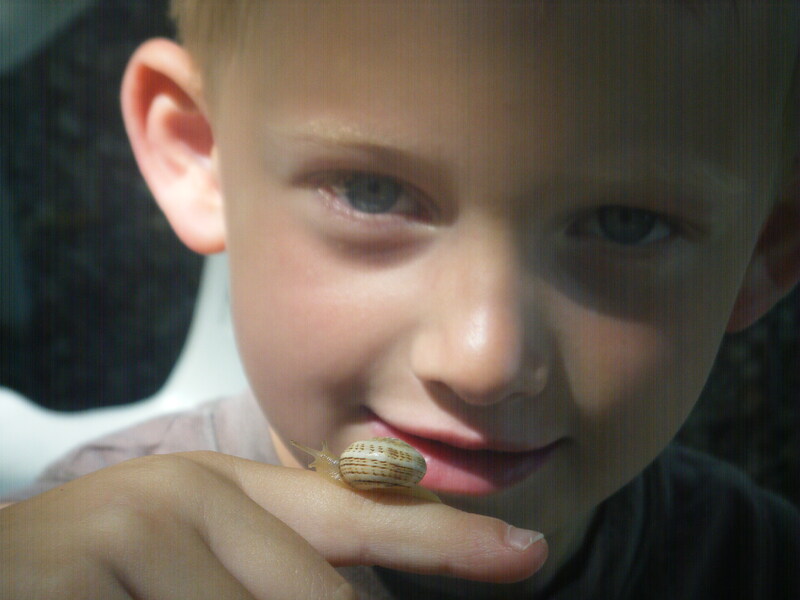 Our kids love to gather up as many escargot as possible, get them a little wet, then have races to see which one is fastest! 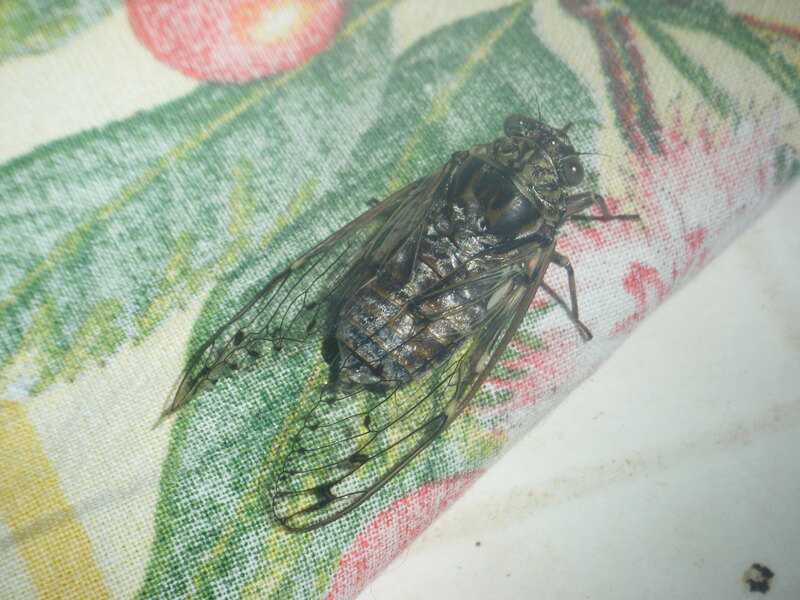 La cigale, the so-called symbol of the South of France. You’ll find them depicted everywhere, on tableclothes, in ceramic form, just everywhere. 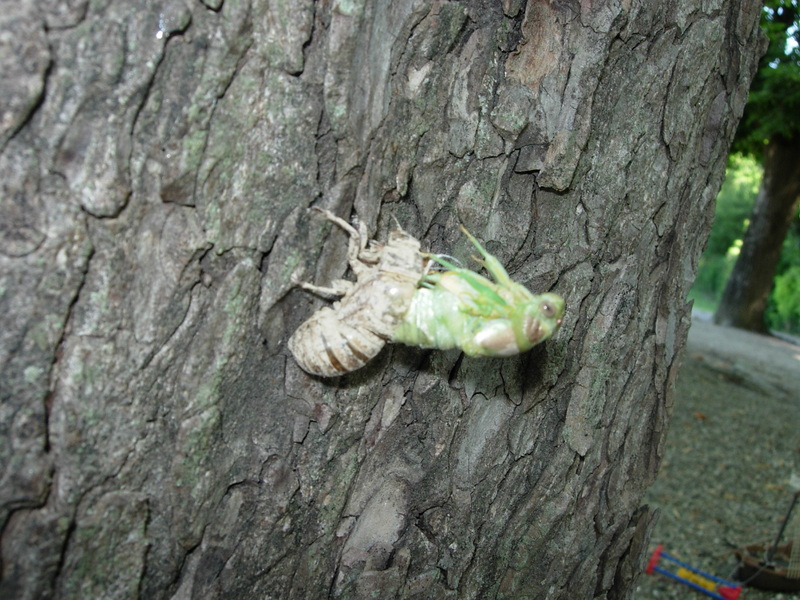 If you’re really lucky you’ll find one coming out of it’s shell, just being born. It’s a real privilege! 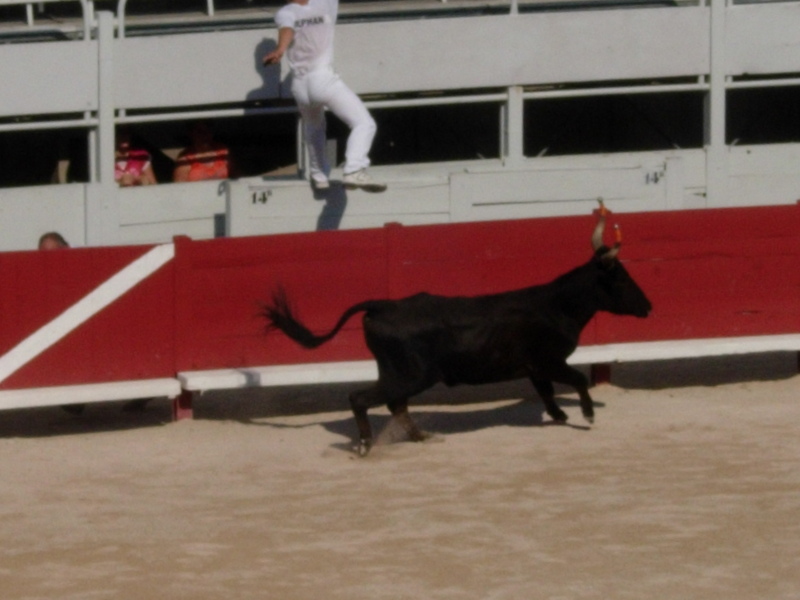 Bullfighting is really big in the south of France in the summertime, but it’s not exactly something you want to go see with your kids…..a liitle too much blood. In Provence, you can go with your kids to see a provençal style “bullfight” where the guys taunt the bull but nobody gets hurt. You can see the guy jumping over the wall here in this picture. It’s pretty exciting, no matter your age. 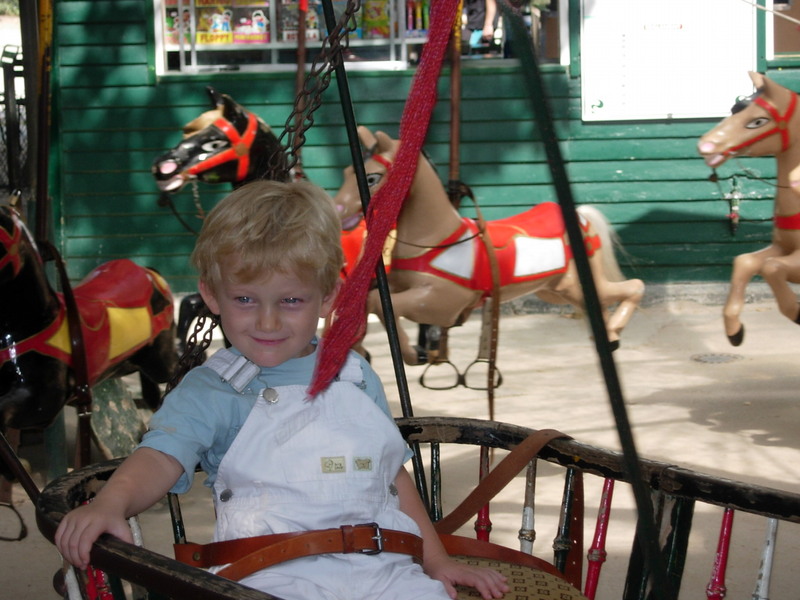 Previous PostI love butter…Next PostSummer travels coming up soon!